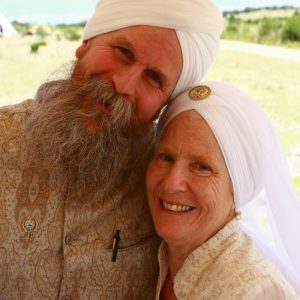 Here is a nice interview (and some kirtan) with my Mata ji (SatKirin Kaur) in England who was touring in Europe earlier this summer. This was produced by Dr. Savi Singh who does the weekly “Sikhwithin” Podcast. Click below to listen to it.